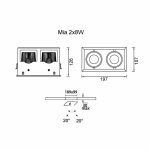 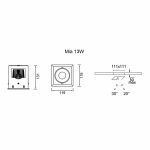 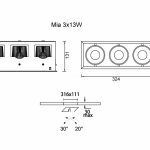 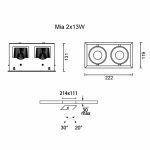 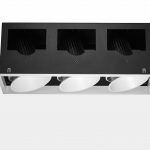 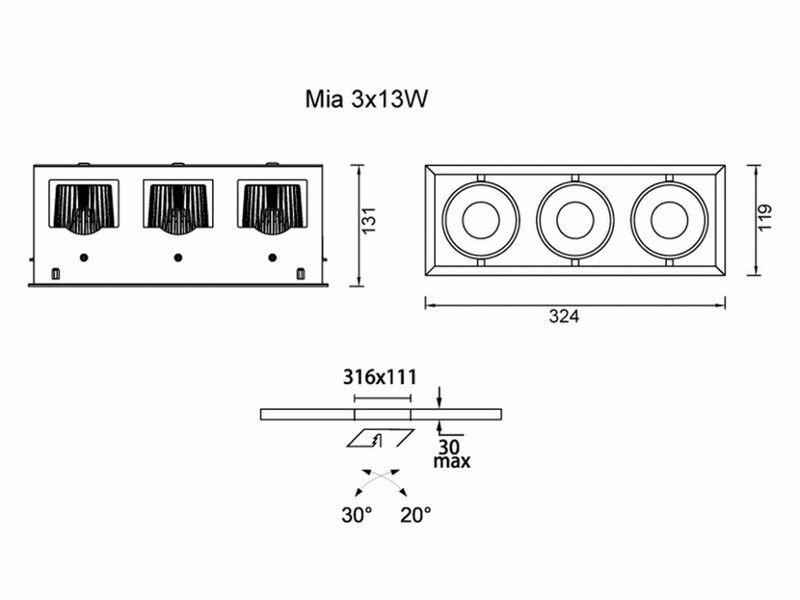 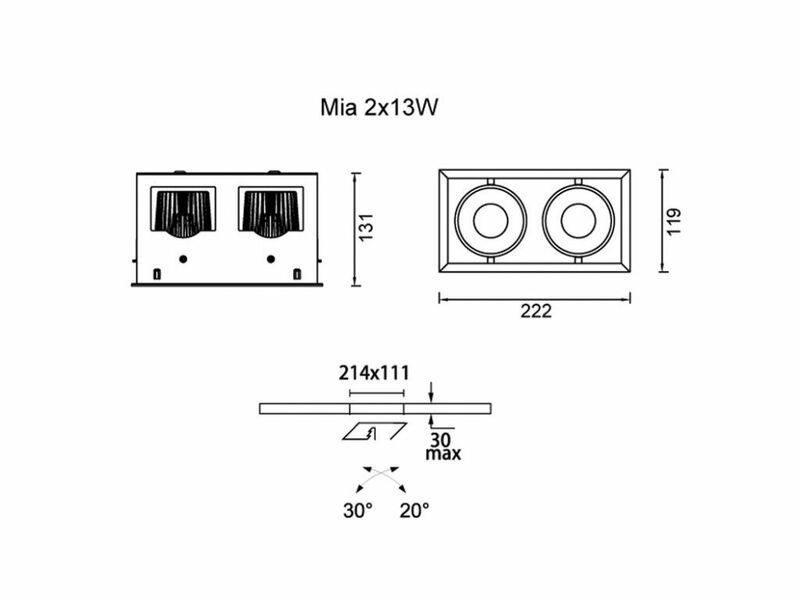 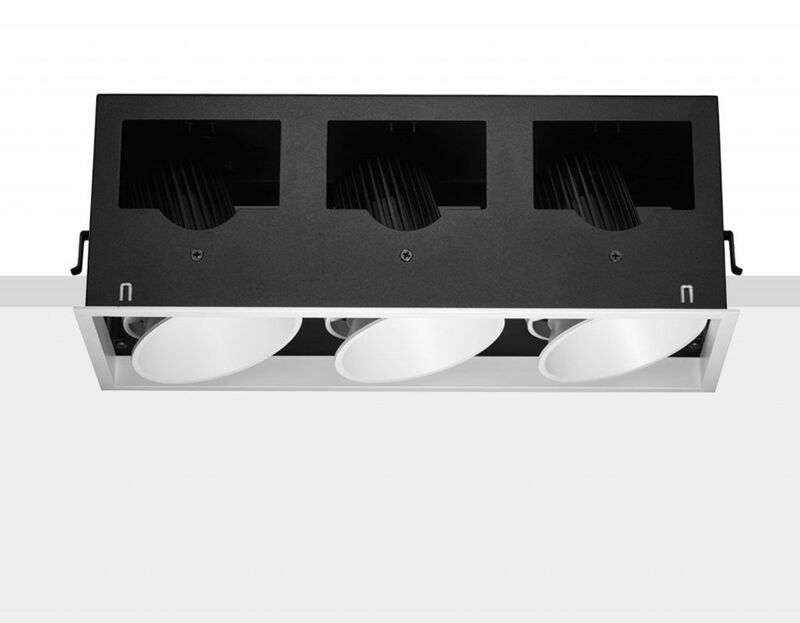 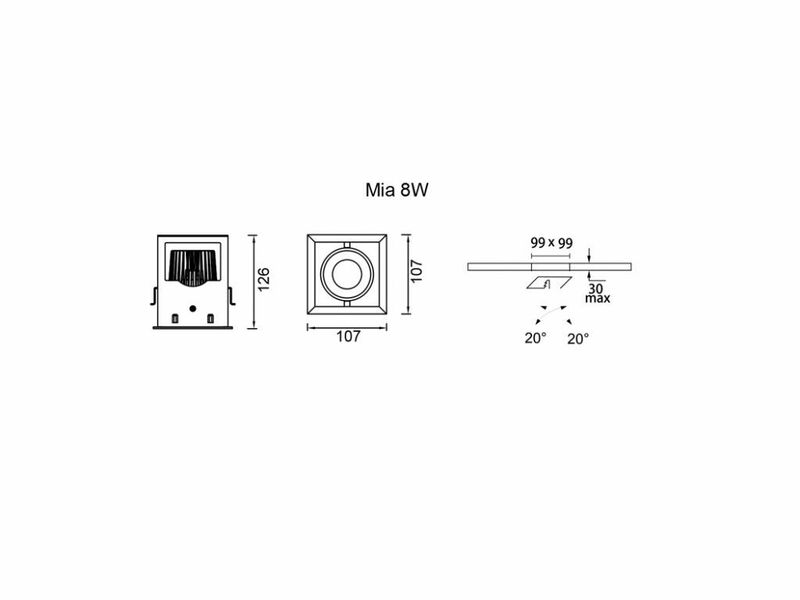 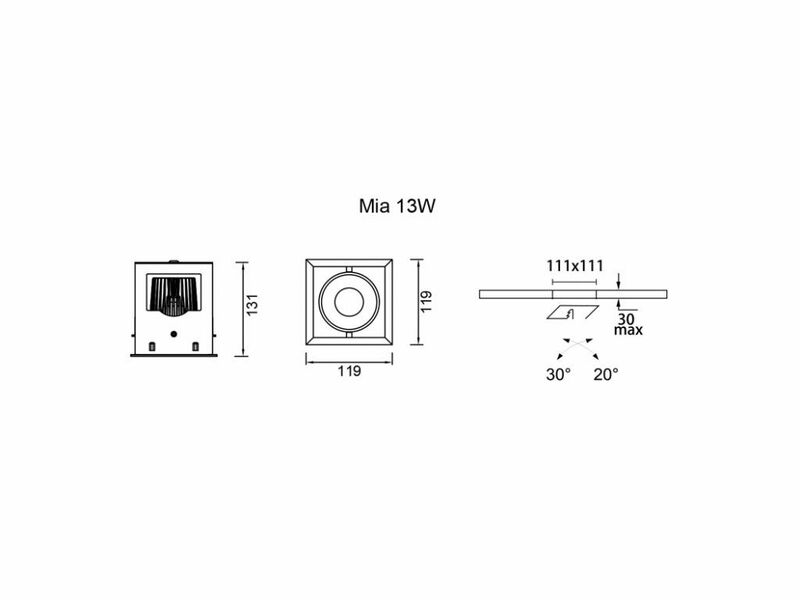 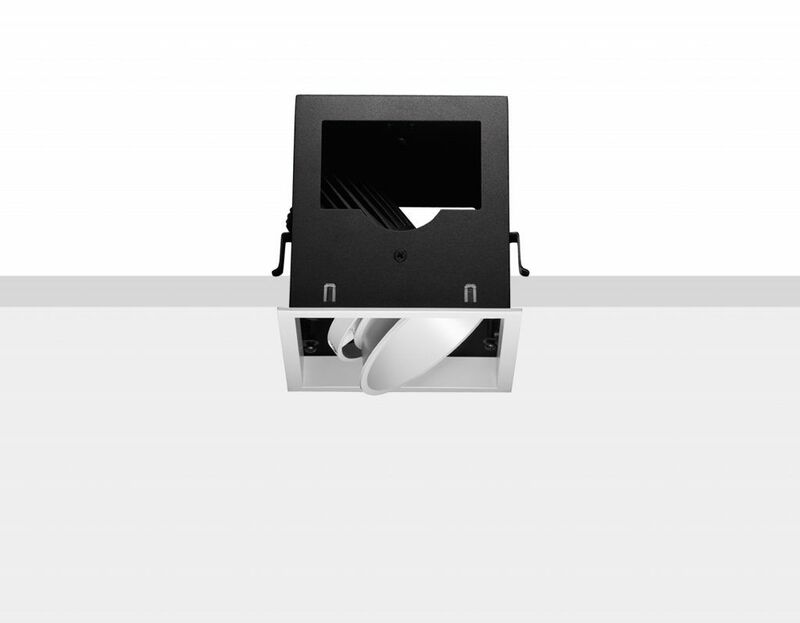 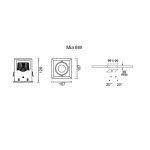 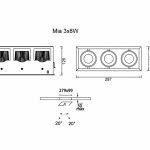 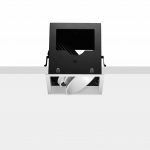 Mia is a range of LED down lights fixed into a recessed mounting box with die cast aluminium trim. 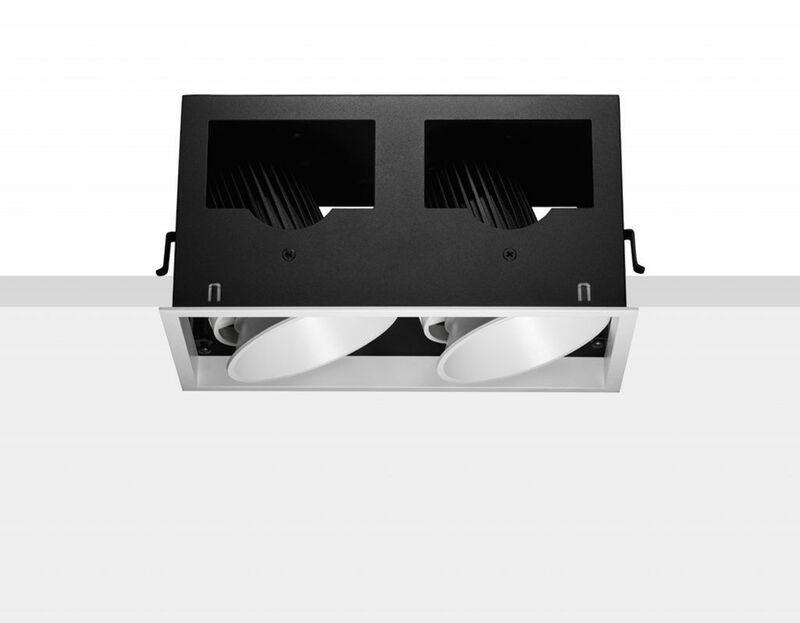 The highly efficient and powerful LED module is set back into the luminaire housing. 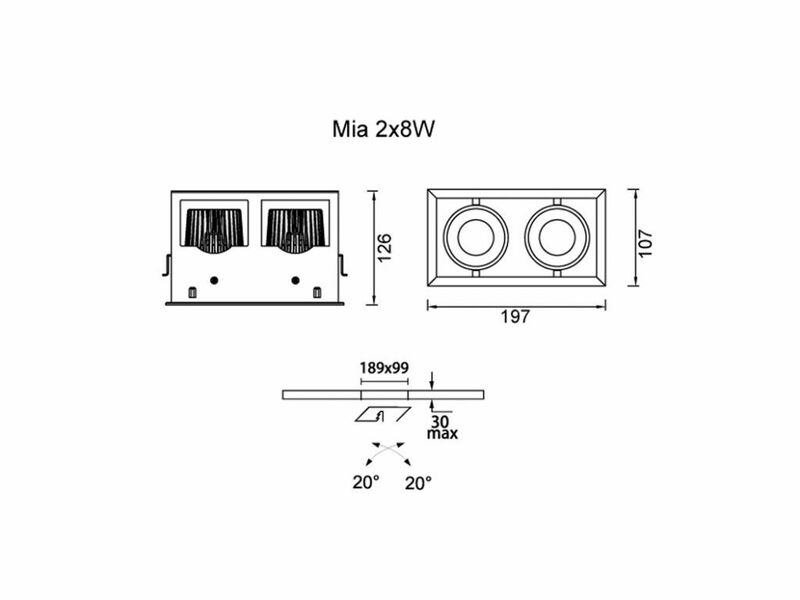 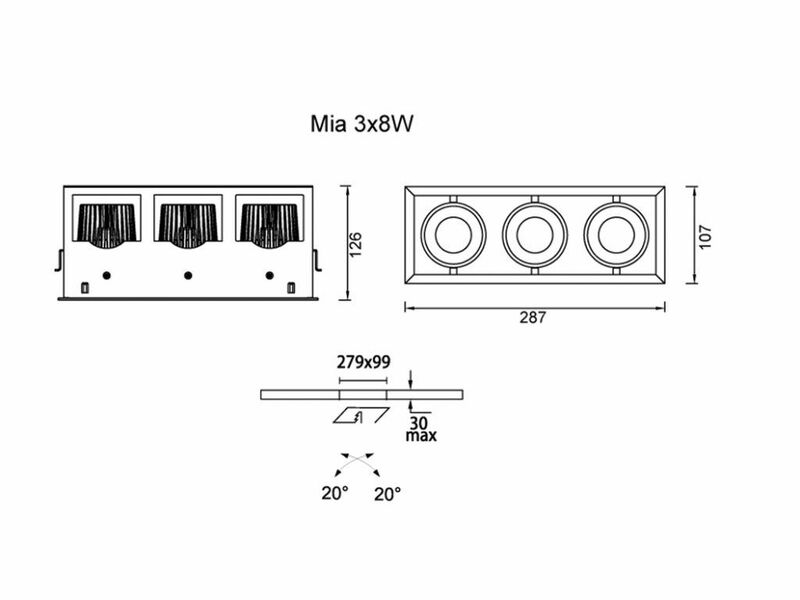 Mia is available in single, dual or triple configuration. 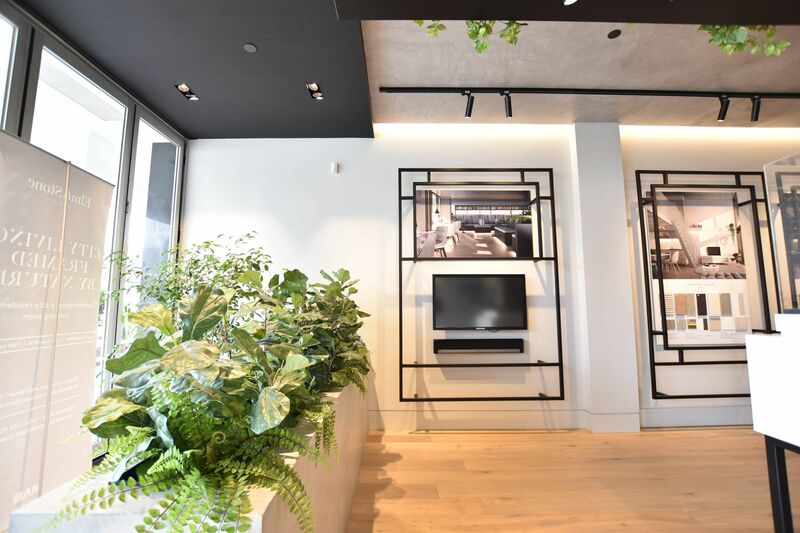 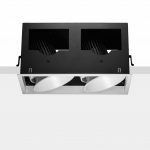 Its versatility, clean trim and adjustable light source it is a popular product of choice for commercial and retail projects.